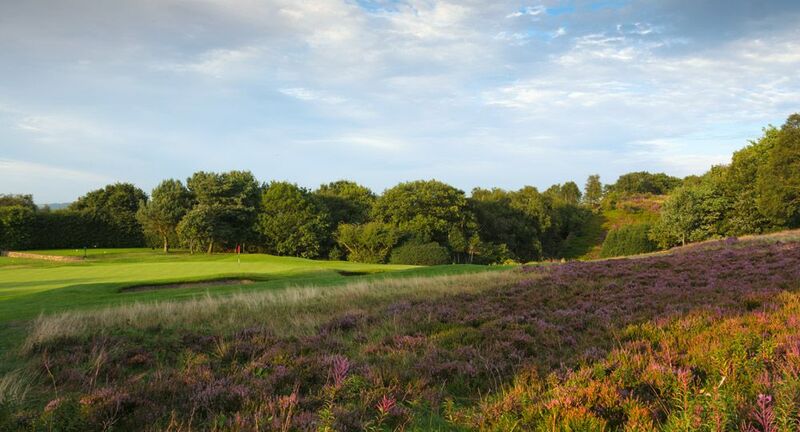 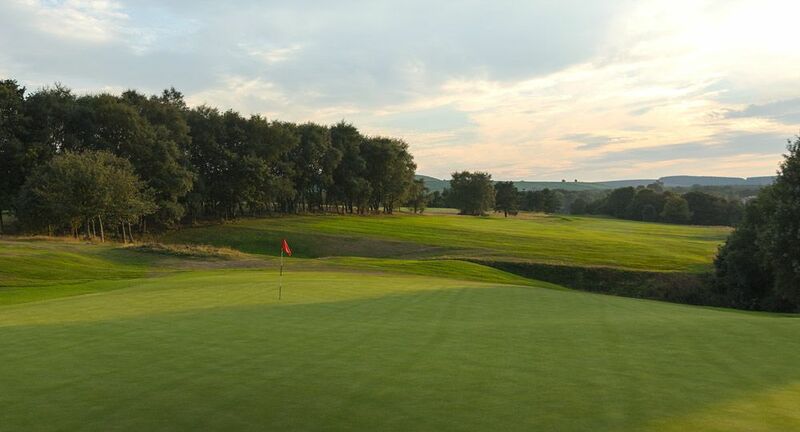 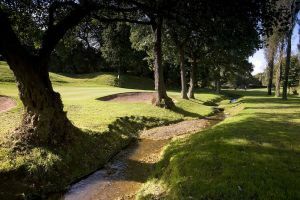 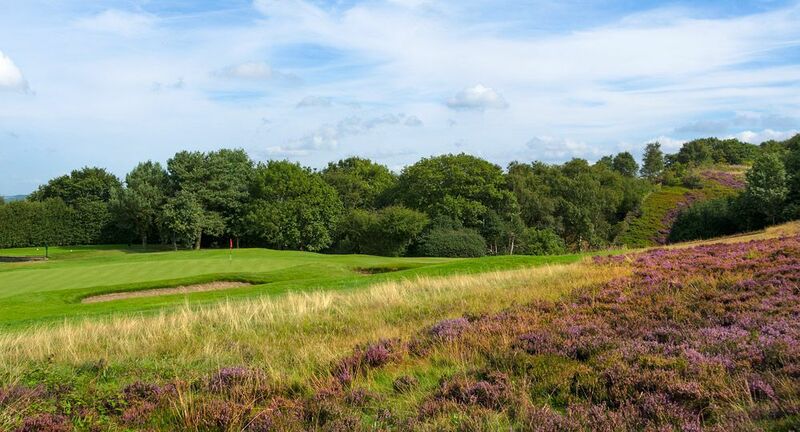 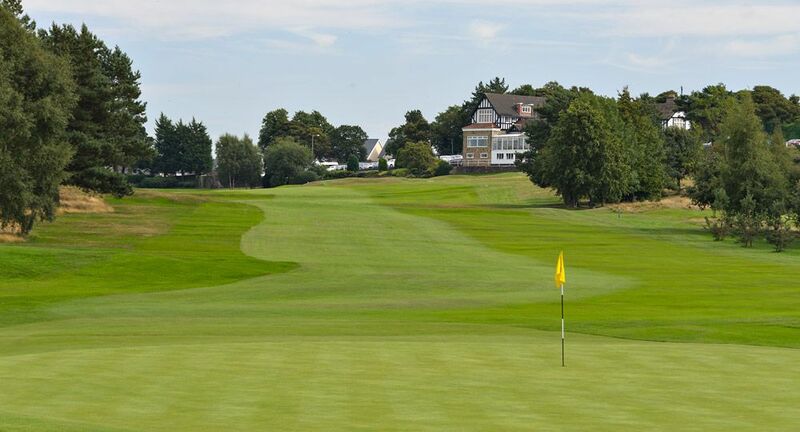 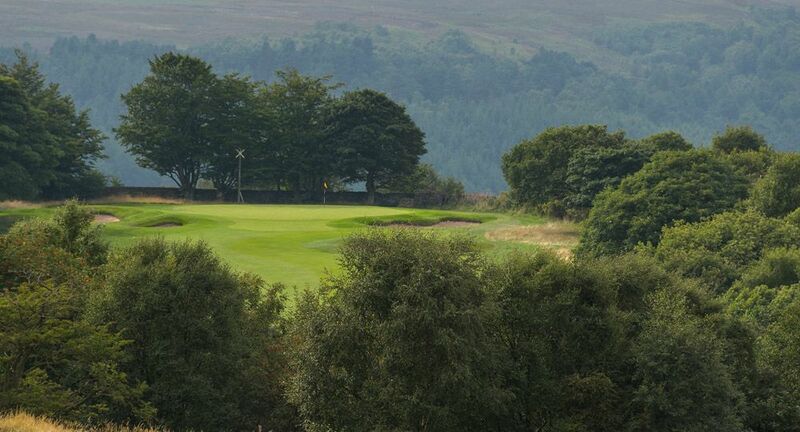 Hallamshire Golf Club was designed by Harry Shapland Colt who in collaboration with Messrs Alison, Morrison and MacKenzie designed and developed over 300 courses around the world including the world famous Augusta National. 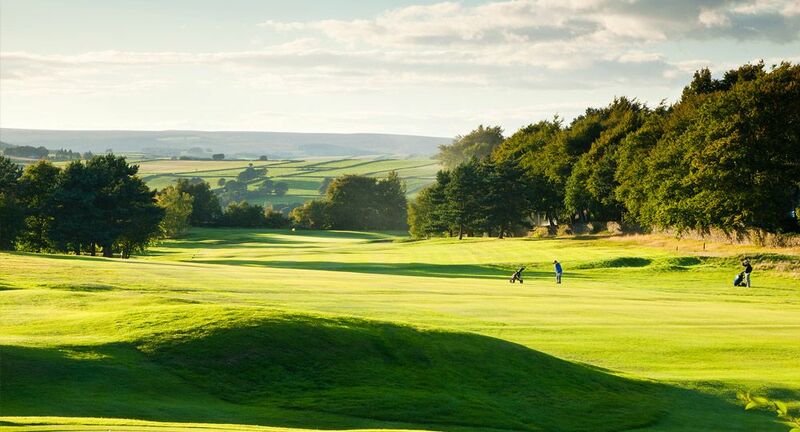 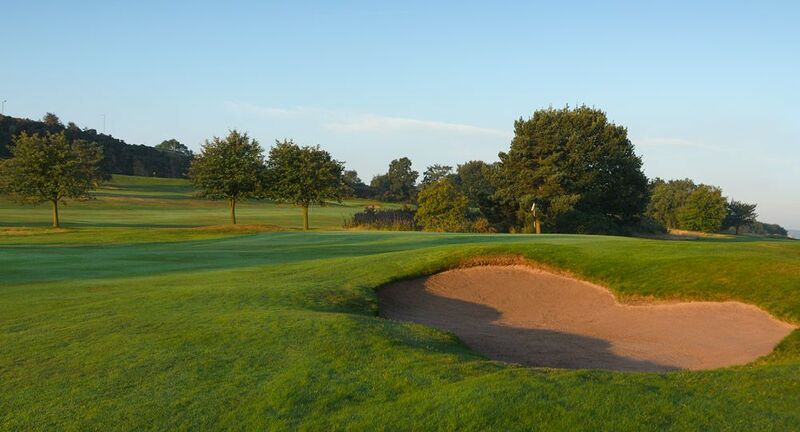 Founded in 1897, Hallamshire has developed a reputation as a ‘golfers course’ with hand cut greens that are the envy of most. 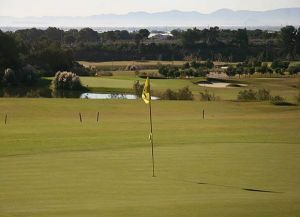 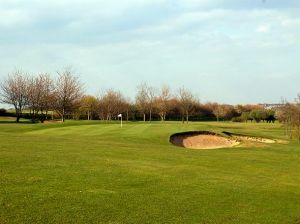 Please note that appropriate golf attire must be worn at all times, more information being available on the clubs web site. 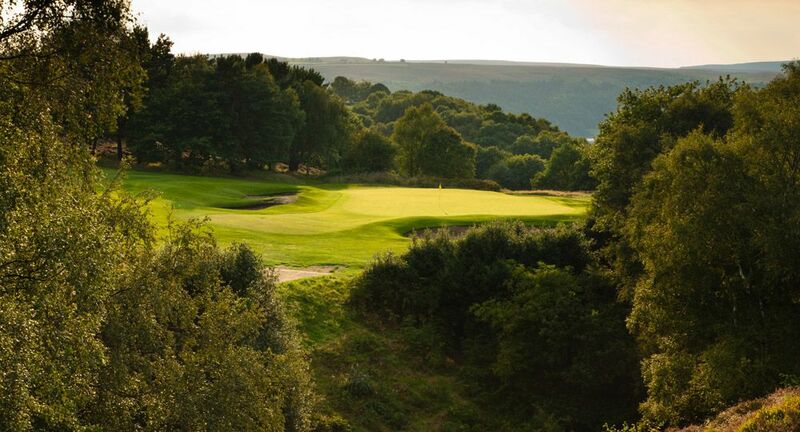 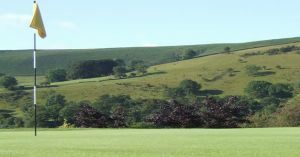 Hallamshire Golf Club is not yet in our pool of Golf Courses for orders.